So it has begun. March is usually when the first leaked cases for the coming new iPhone starts to show up, and this year were no different. 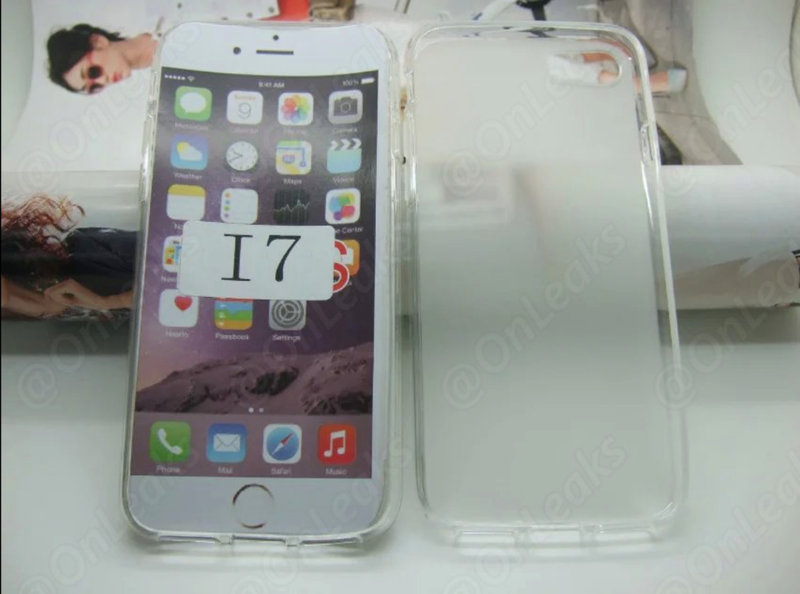 We now have the first images of a purported iPhone 7 case available. It’s quite early for some trust worthy leaks though, and case makers often guesses how the coming iPhone will look, and creates cases based on rumors. Only to be one of the first available when the phone is released. 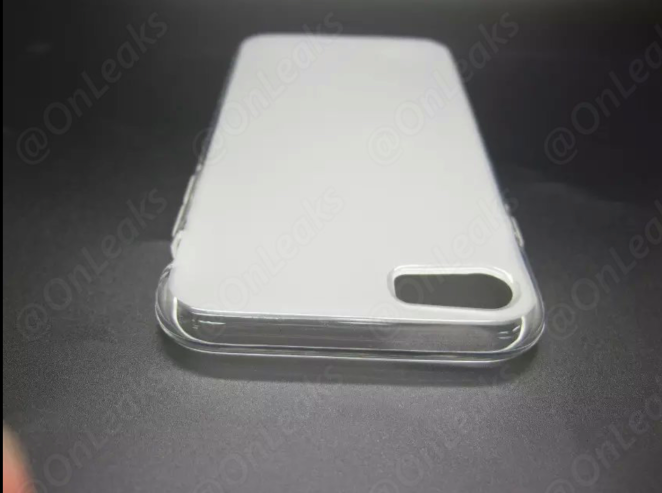 So this leaked case could be totally nonsense, but you can clearly see that it doesn’t have a 3.5mm headphone jack anymore, and instead of that it has one more speaker. Stereo speakers. Finally. Exactly as all the rumors has said. Everything else is quite hard to know from these images. It’s not possible to see how thin it will be, you can’t see if it will get a new kind of display, you can’t see if it will have a non-protruding dual camera or anything else of all the rumors circulating. One thing for sure though is that the iPhone 7 will be awesome, and it will be very exciting to see what Apple will do to take the smartphone forward in the evolution.